Did you know that E.J. 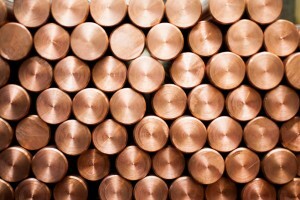 Basler Co. is also a leader in copper parts manufacturing? Our volume means we buy directly from the mill so we can pass along our savings to our customers.